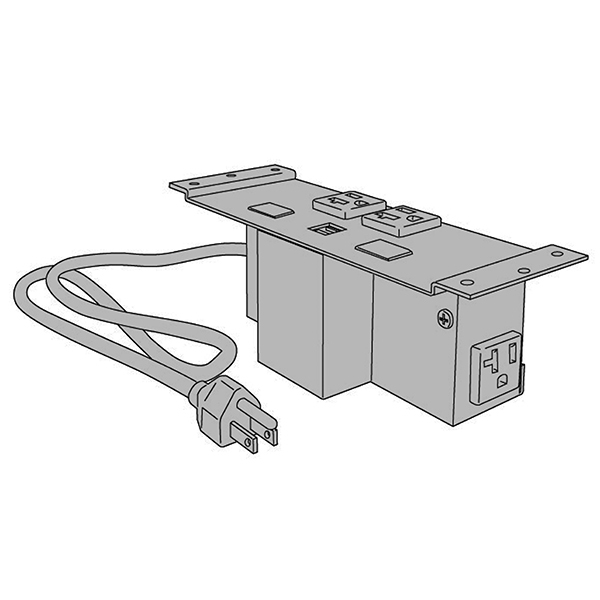 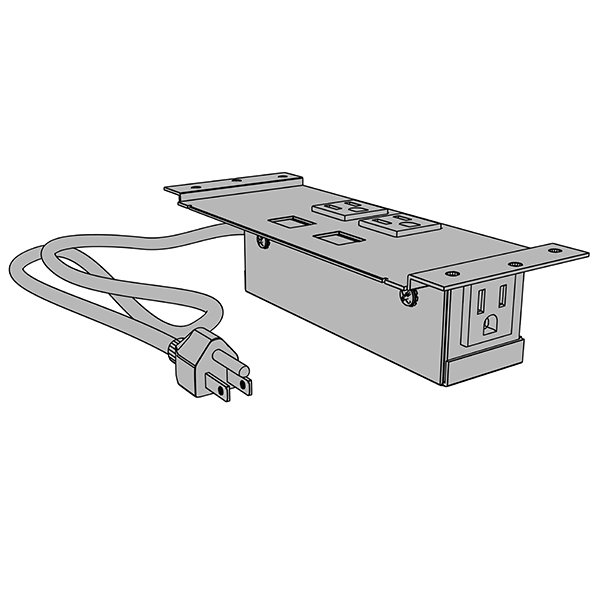 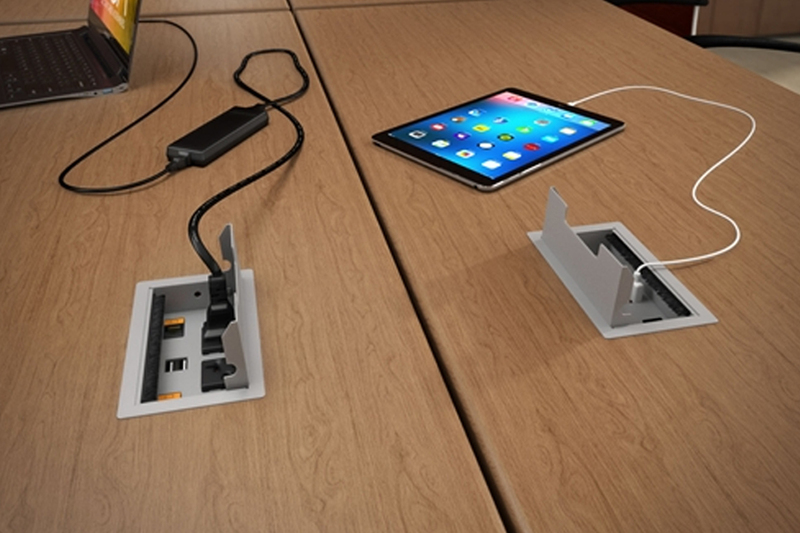 Power, data, and USB power units can be added to most tables. 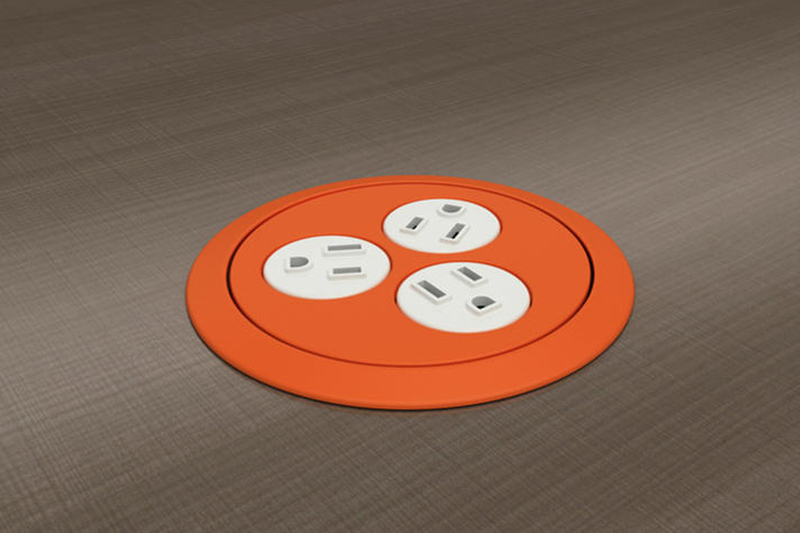 With a multitude of options and configurations, TableX can find a way to make your table work for you. 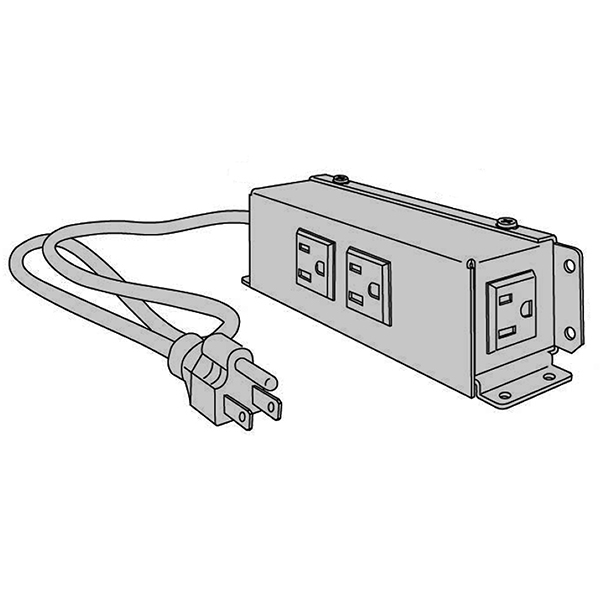 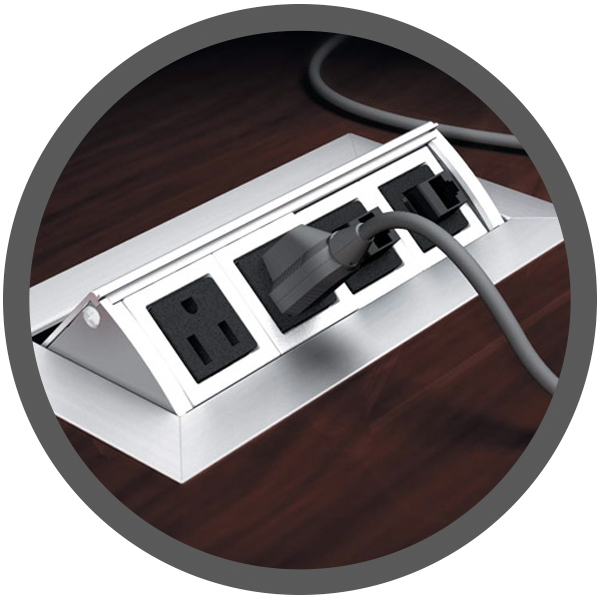 This system is built with easy plug-and-play capabilities and reconfiguration in mind. 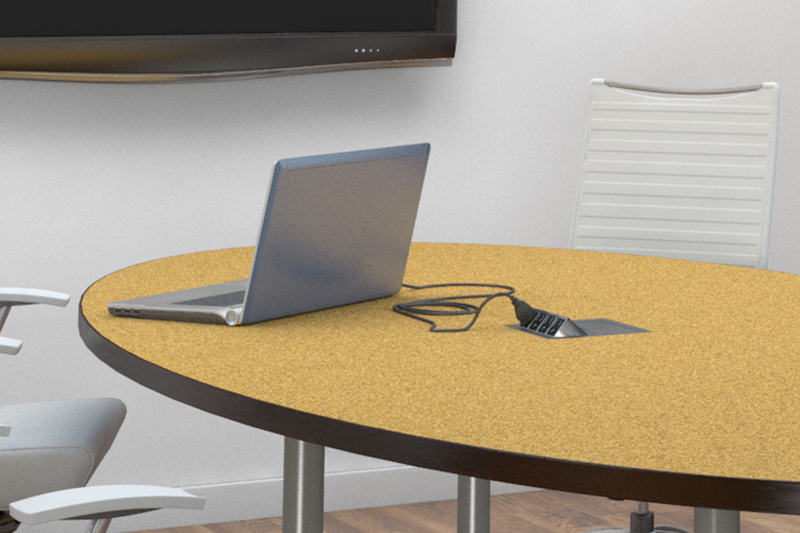 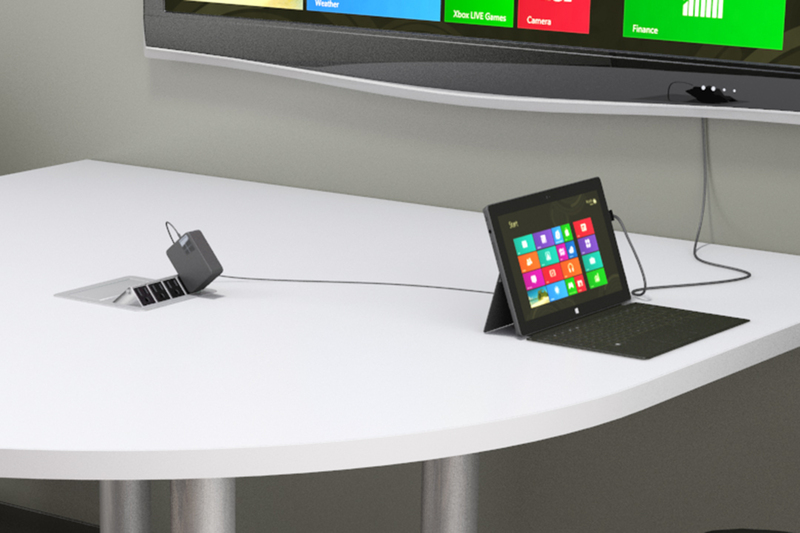 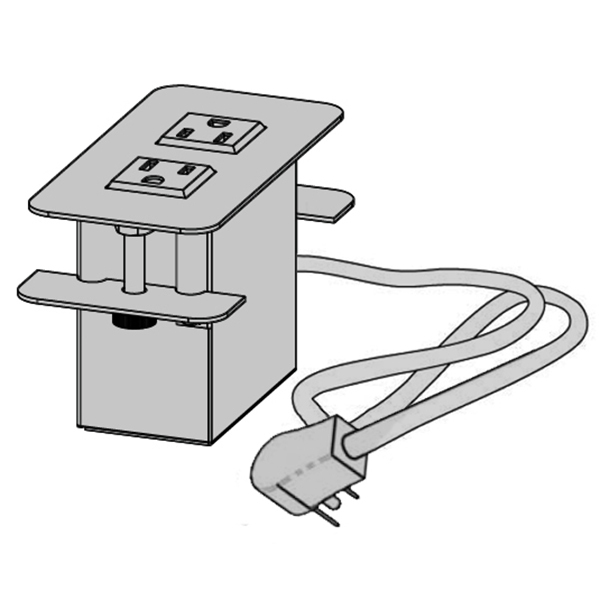 Each table can be plugged into the wall separately or can be piggy-backed off of the next table. 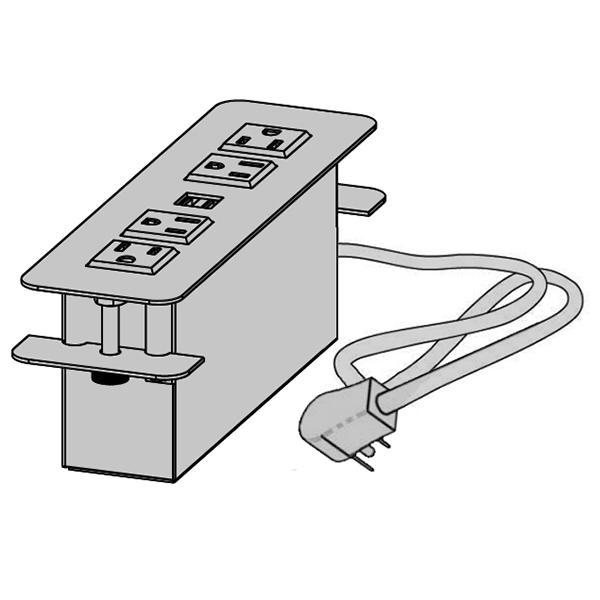 (Max of 6 units in any run.) 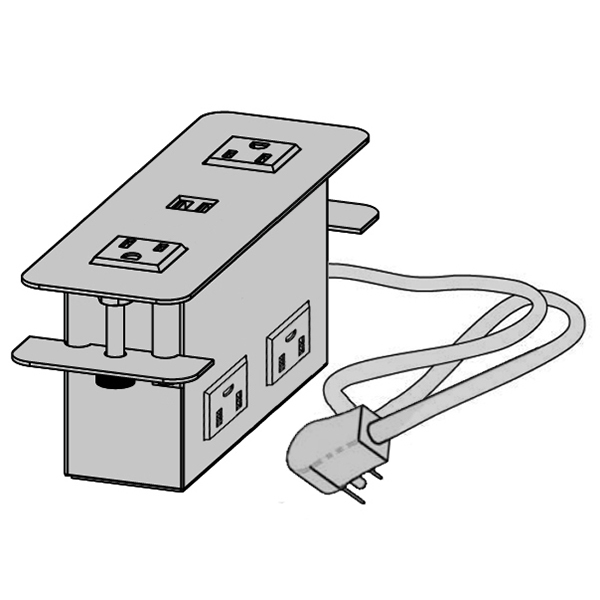 TM: “Villa” is a trademark of Electri-Cable Assemblies. 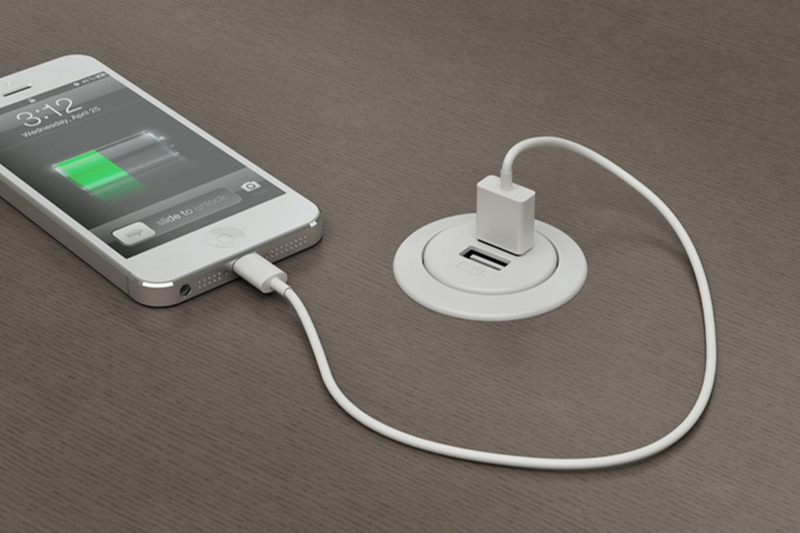 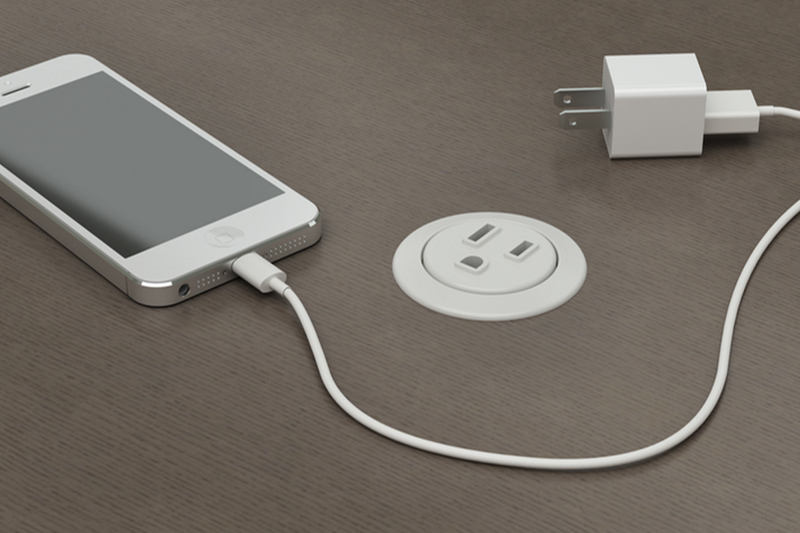 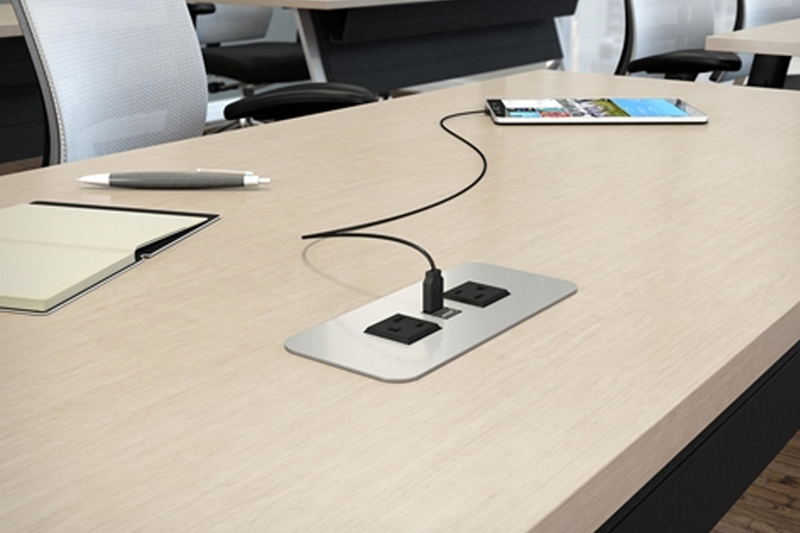 Smooth access to power and USB power that runs flush to the table top. 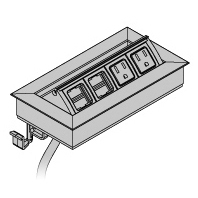 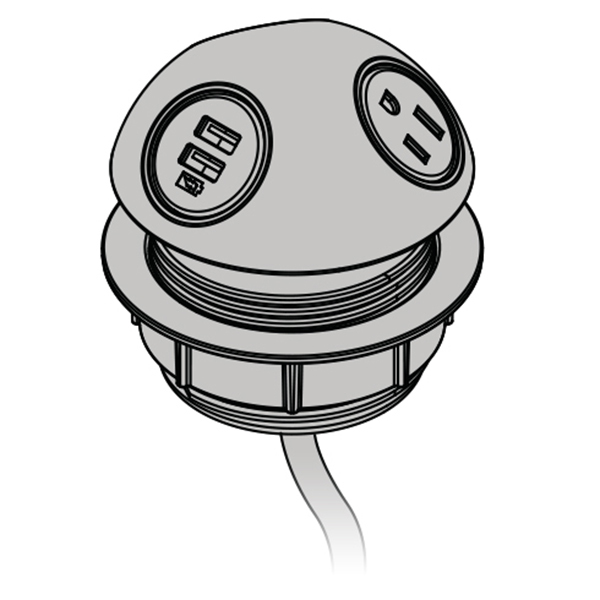 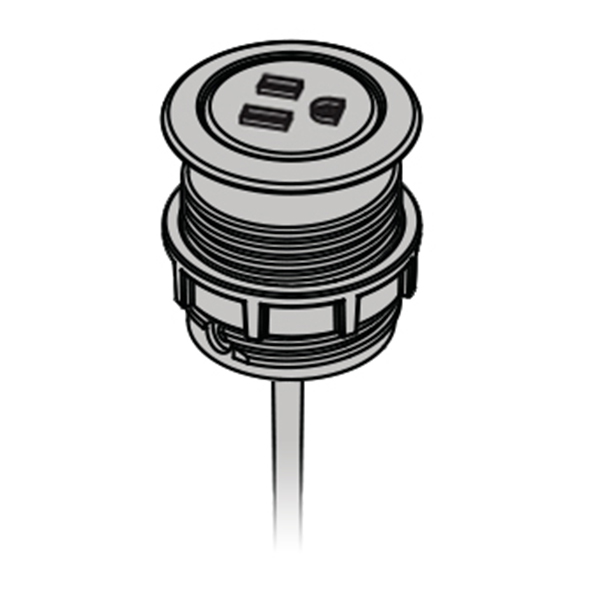 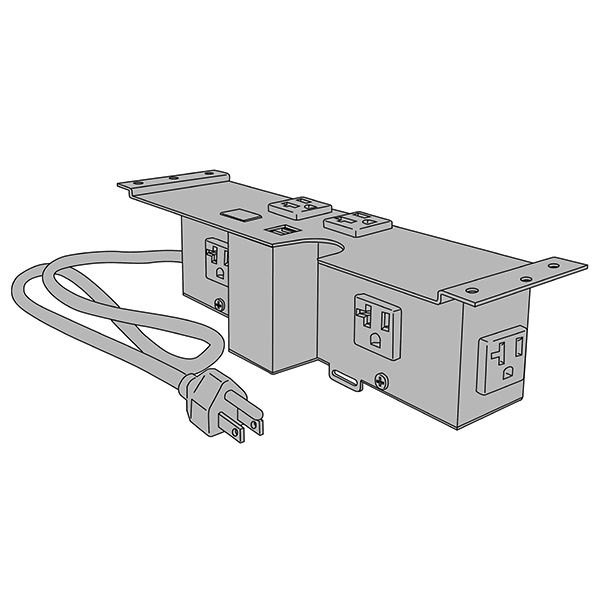 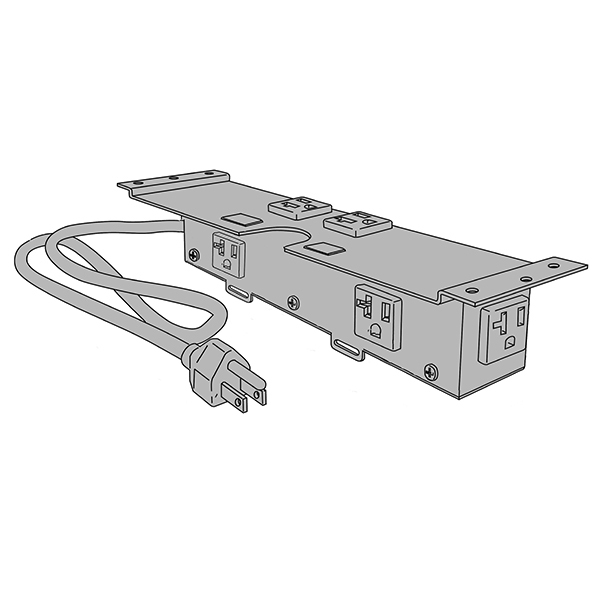 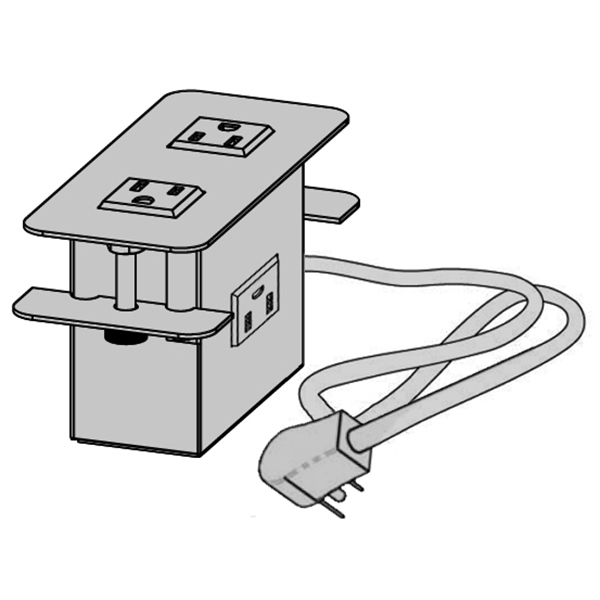 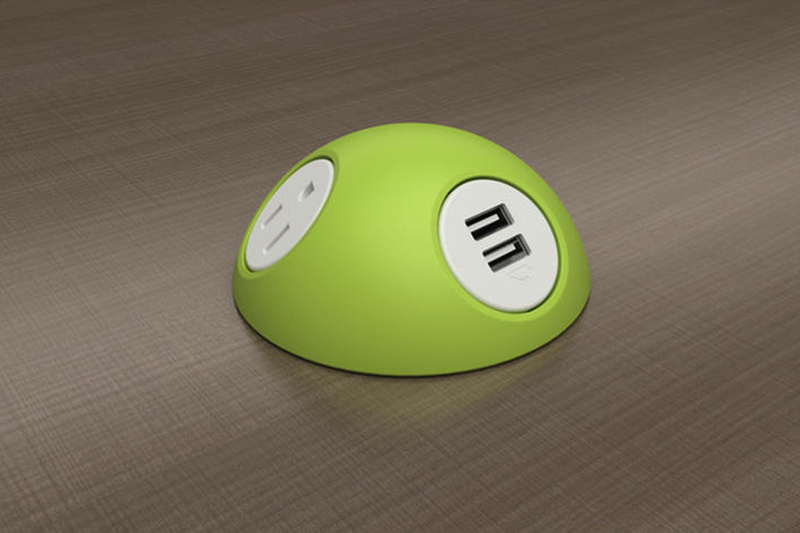 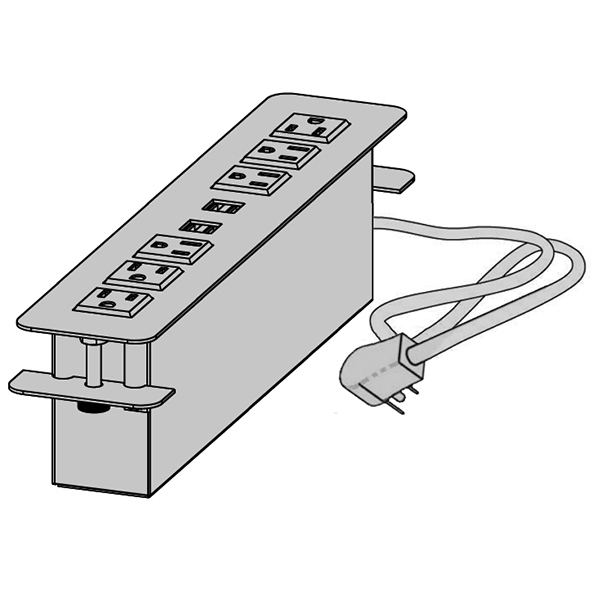 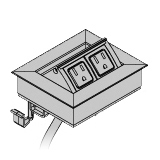 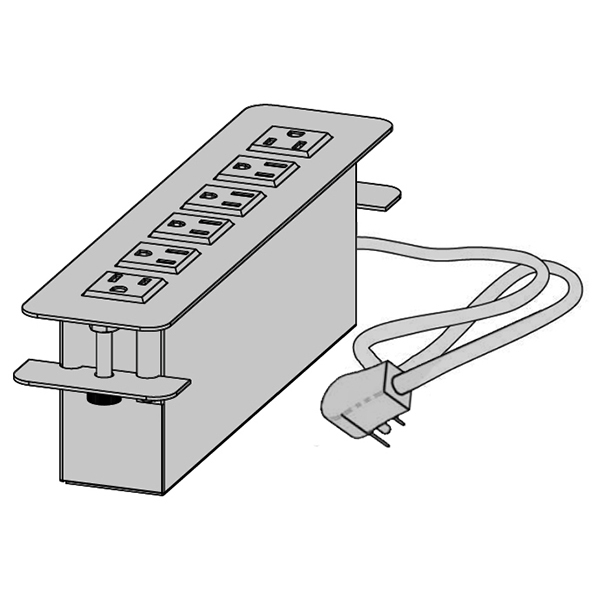 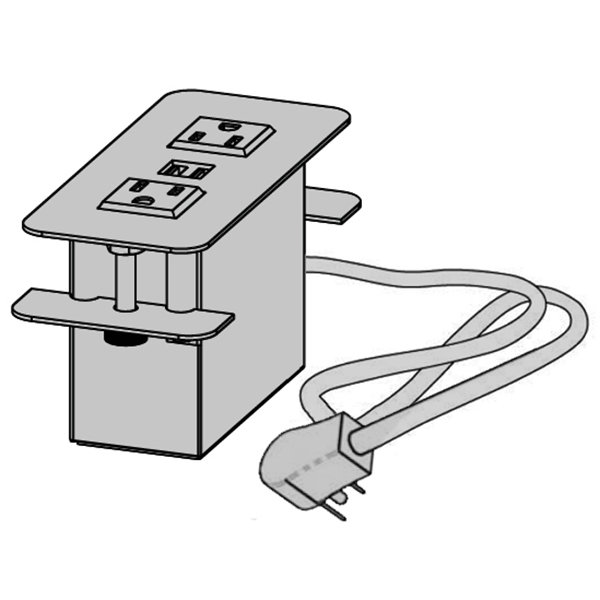 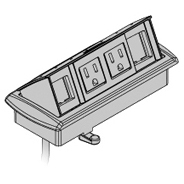 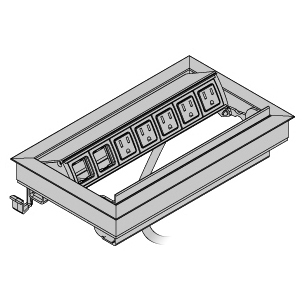 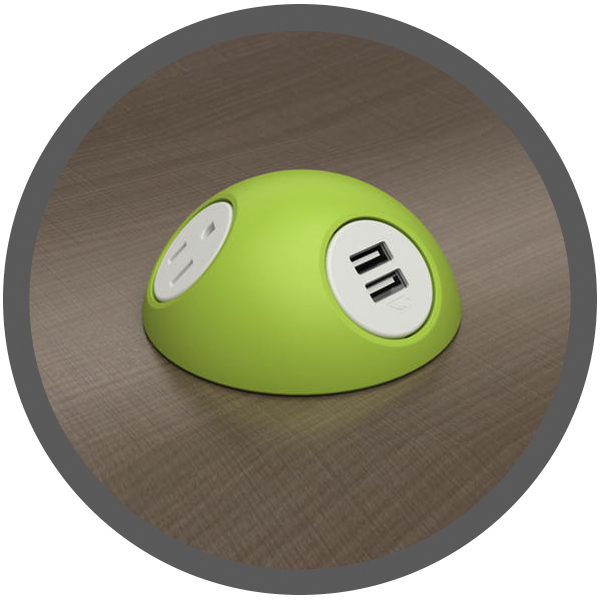 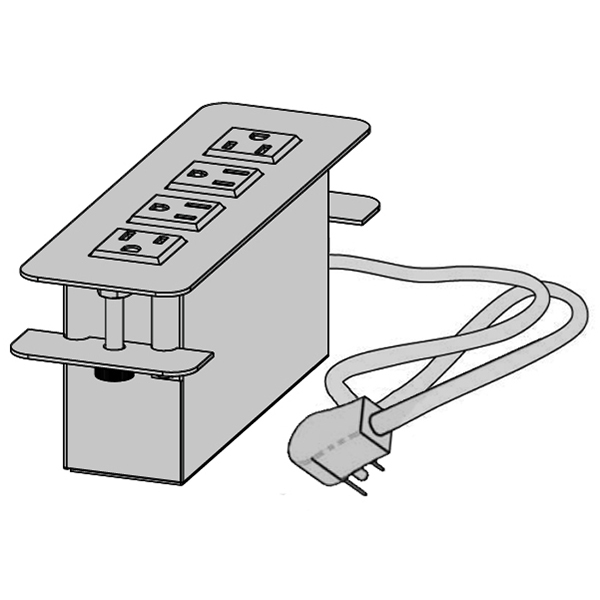 Some models are available with convenience outlets to allow table to be piggy-backed off of the next table. 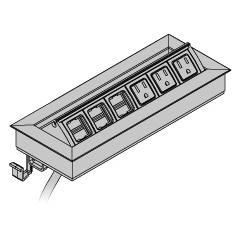 (Max of 6 units in any run.) 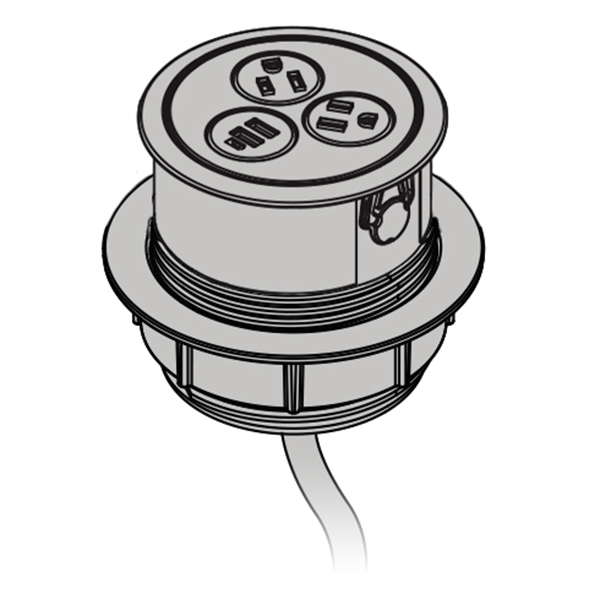 TM: “Cove” is a trademark of Electri-Cable Assemblies. 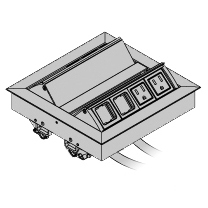 Each of our metal pop-up units feature a single touch door opening which closes when not in use. 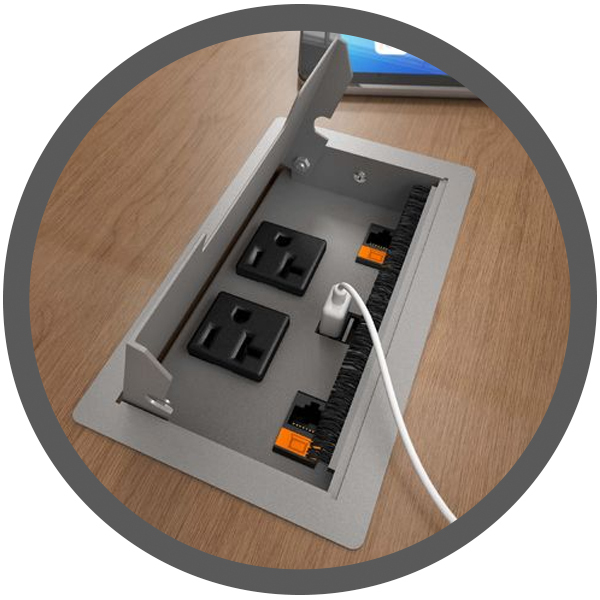 These units are available in a multitude of configurations balancing your need for conventional power with USB power and data jacks. 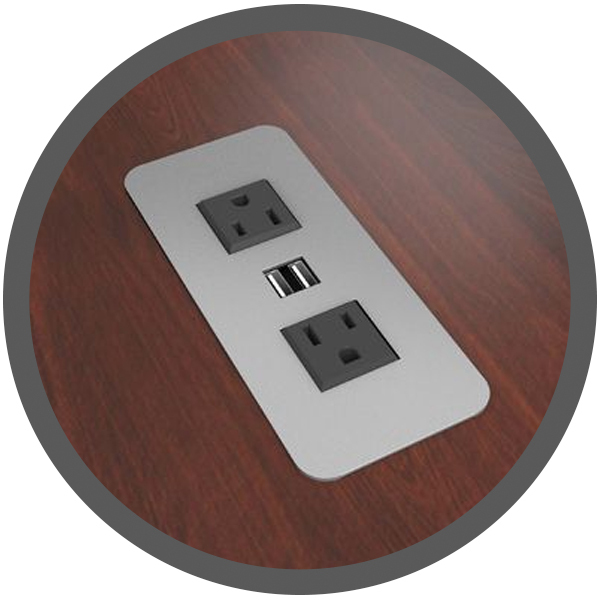 Available in black or anodized aluminum. 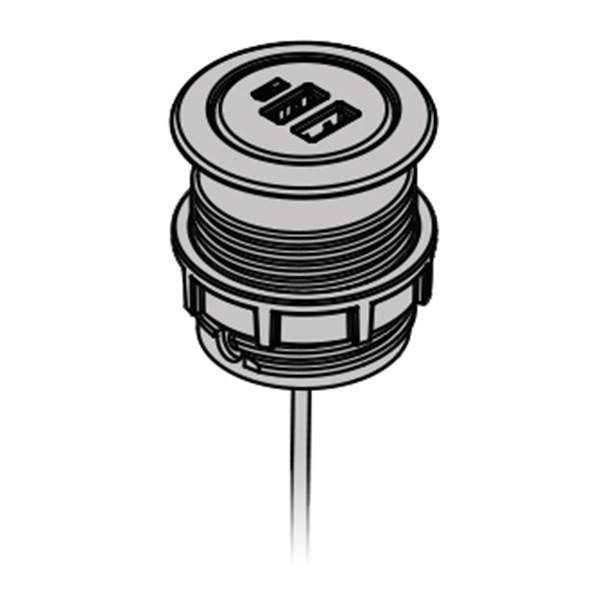 TM: “Hemisphere” and “Eclipse” are trademarks of Byrne Electrical Specialists.